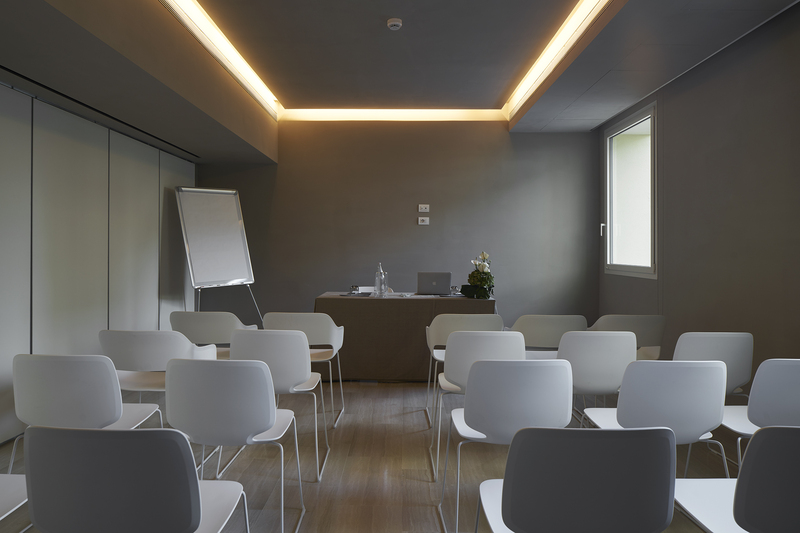 No more boring meetings in the same old depressing rooms. 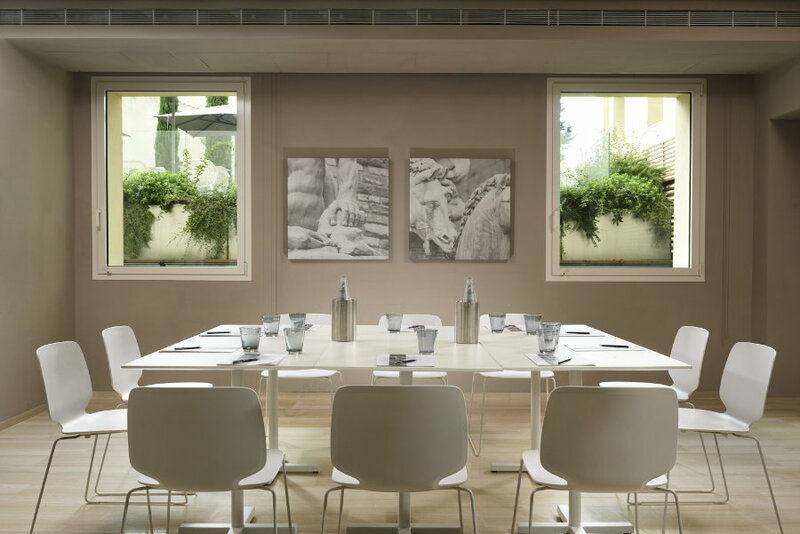 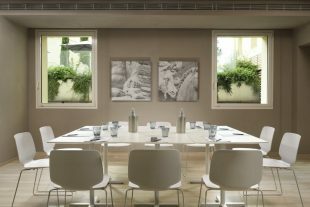 At Glance Hotel, you can organise meetings and conferences, or you can meet customers and suppliers during a business trip in an innovative and stylish space. Our MEETING ROOMS also have a CO-WORKING area with computers and printers that are free to use.